Globally, 7.1 Million death per year; 5.1 men and 2.0 women, die from tobacco use, 6.3 million of which are attributed to cigarette smoking and 884,000 from second hand smoke (The Atlas Tobacco, 2018). In Kenya, 69 per 100,000 deaths of individuals aged 30 and above result from tobacco use. Further, 5% of all non-communicable deaths in Kenya result from tobacco use while 55% of all deaths from cancer of the trachea, bronchitis, and lung are attributed to tobacco. Tobacco use exposes one to many dangerous substances. 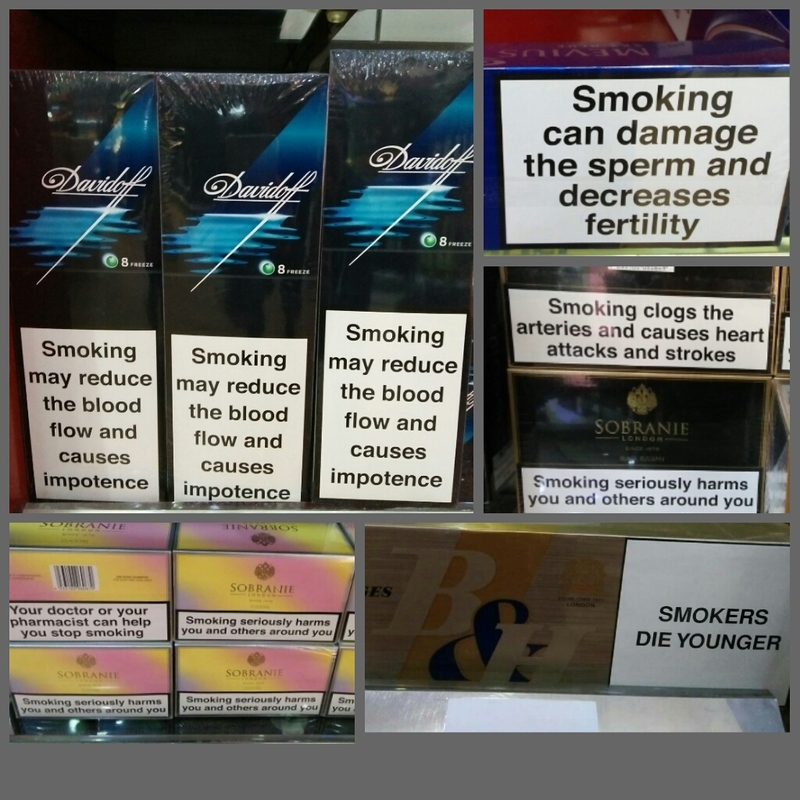 Nicotine for instance which is highly addictive can lead to vomiting, depression and effecton the central nervous system. Carbon monoxide, which is poisonous and can lead to comma and sudden death when inhaled in certain amounts, and tar, 70% of which remains in the smokers lungs and causes several types of cancer. Smoking has been shown to be the cause of 90% of lung cancers, to increase the risk of renal failure, intestinal ischemia, and hypertensive heart disease. Second hand smoking is as harmful. Among other critical health effects, it is associated with increased risk of cancer and heart disease. According to WHO, second hand smoke in pregnant women causes low birth weight babies and genetic abnormalities in the newborn. In addition sudden infant death syndrome has been linked to smoking while tobacco use during pregnancy results in premature birth, still birth and low birth weight. Remember damage from tobacco starts from whatever the amount of exposure but increases with the number of cigarettes smoked.